Thank you so much to everyone who ran the Great North Run for us today. We hope you are all enjoying a well-earned rest this evening. And thank you to everyone who supported our runners, through sponsorship, help with training and encouragement. The stories shared in our Charity Village tent after the run were funny, touching and sometimes very sad. 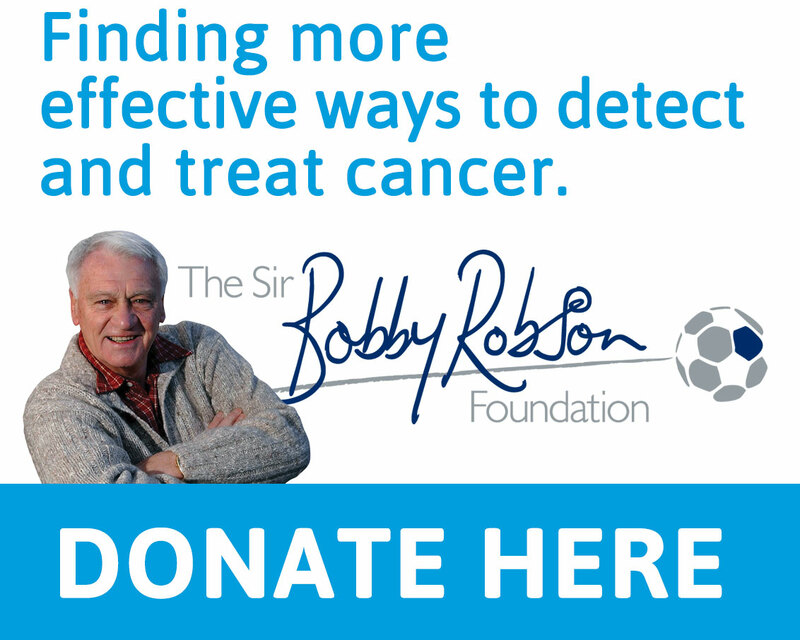 Everyone together, doing something positive to help find more effective ways to detect and treat cancer. It was a great team effort today – and one that Sir Bobby would be proud of. Thank you all.